We are pleased to offer for sale this 1901-S Barber Dime G-4 or Better Liberty Head Dime. The Barber Dime is circulated and will grade G-4 (Good Four) or better. This Barber Dime will have no major marks or visible problems (just honest wear) making it a great value and an ideal choice for filling the holes in any circulated set. 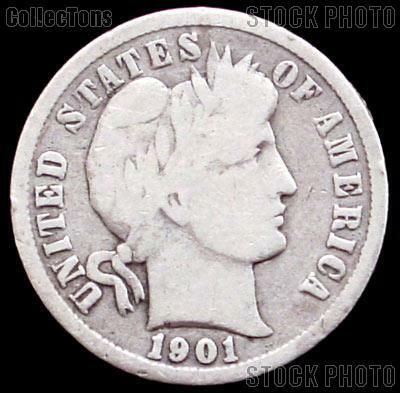 The 1901-S Barber Dime G-4 or Better Liberty Head Dime is comprised of .900 silver (90% silver coins) and .100 (10%) copper, with a diameter of 17.9mm and a mass of 2.50 grams. 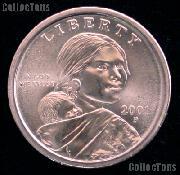 There were 593,022 of this Barber Dime minted. It is a great value and perfect for any Barber Dime collection.